Ethernet Cable and Private Network Installation and configuration. As global demand for the transfer of large amounts of data increases, many enterprises are looking for ways to control the security, networking and routing of data between their core business locations worldwide. Ethernet Private Network provides a low latency, high availability Ethernet service architected over our carrier Ethernet network. It provides point-to-to-point connectivity between countries and locations, with service availability SLAs ensuring your business always receives resilient connectivity. 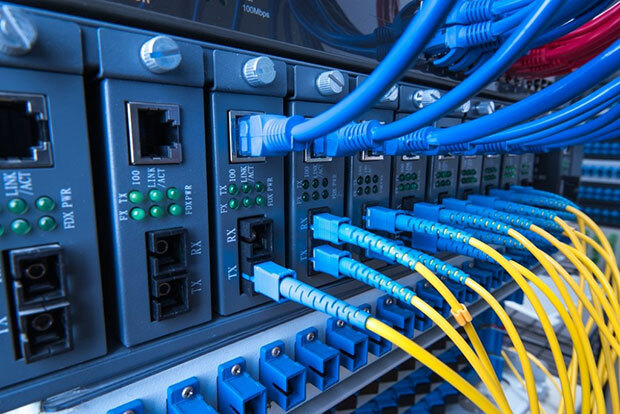 Our Ethernet Services can reach 90% of businesses in the UK. And we can connect you internationally, too. Ethernet networks link your sites together into a single and secure Wide Area Network so they can effectively work as one site. Delivered over BT’s core network, with multiple switching points and dual routing, you’ll experience the highest levels of resilience. Essentially that means your network is available when you need it. Low latency means there’s minimal delay between data being sent and received: crucial for VoIP calls and time-sensitive applications like CITRIX and IP CCTV. And because Ethernet doesn’t rely on the Internet you’ll get consistent and reliable performance on a totally secure connection. If we don’t meet these we’ll automatically apply discounts to your connection charges or rental on your next bill. No arguments, no fuss. We’ve got discounts on our three and five year point-to-point contracts. And with Ethernet VPNs, a range of access technologies and choice of bandwidth means you only pay for what you need. You keep ownership and control of your IP architecture (hosting and routing data across the network) so you stay flexible and responsive. Reconfiguring your VPN network is simple and as it’s scalable, you can flex your bandwidth seasonally and add sites as you grow.